Did you know that Queen Elizabeth doesn’t have a driver’s license, or a passport, because both are issued in her name in the United Kingdom? That’s just one of the many, many quirks relating to the quintessential British family – the royal one. They provide us with countless hours of entertainment, while in return they get to live out their lives in the comfort and luxury of their palaces. Seems like a pretty fair trade, no? Only… Only some things about them have always bothered us. No, we are not going to say they’re freeloading relics of a long-gone past. Having a Royal Family is fun, whether you’d like to admit that or not, and they certainly bring in no end of tourist money. Still, even within the confines of that deal, they should really stop doing some of the things they so love doing. Royal Family, consider this an intervention. 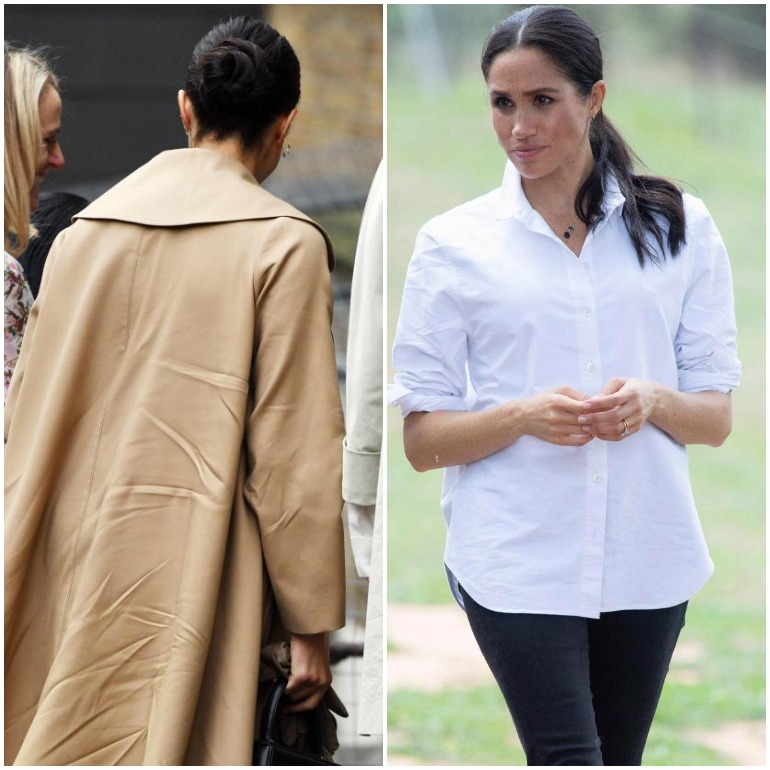 Look, we all know the story by now – Meghan is the American commoner who married into the most British family imaginable, but does she really have to wear wrinkled clothes to drive the point home? 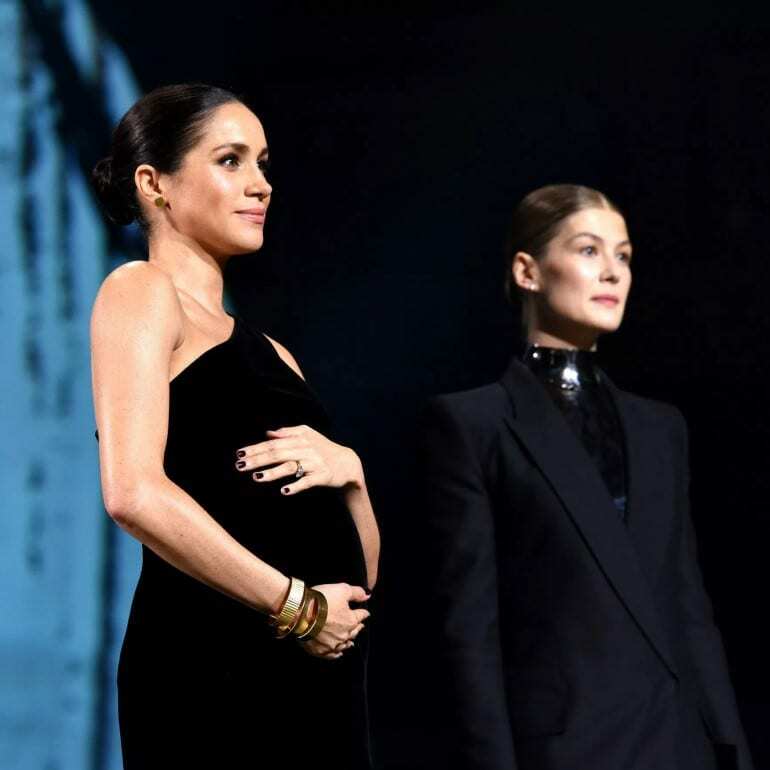 On more than one occasion, the Duchess of Sussex stepped out for meet-and-greets and other events looking like she slept in her clothes and didn’t have time to change. We know she’s not allowed to act anymore, but surely she has enough money left over to buy a clothes iron. What’s the point of being a royal if you’re going to look like our aunt? We have sort of a love-hate relationship with this one. 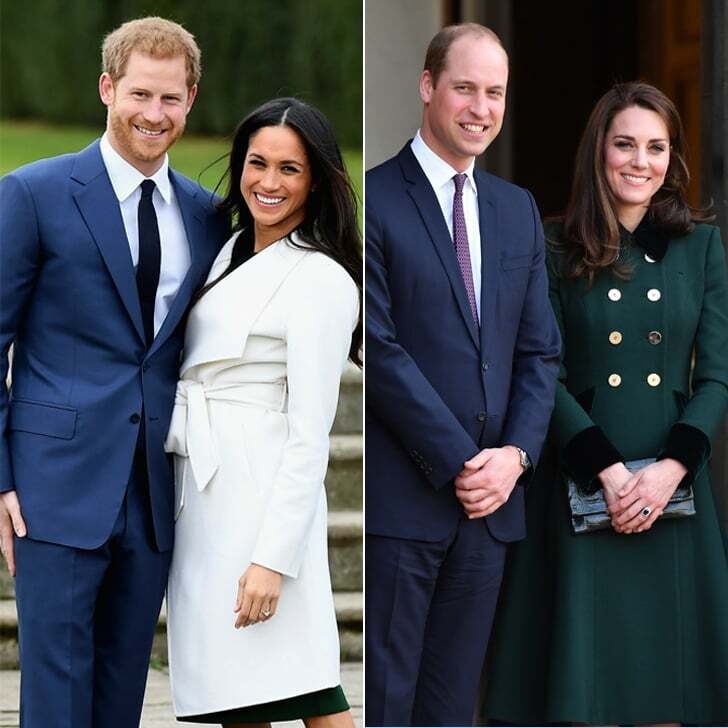 We love keeping up with recent developments – did you hear Meghan wasn’t invited to Kate’s recent birthday bash? – but it just gets exhausting at times. Besides keeping British tabloid press in business, what good do all these feud rumors do? 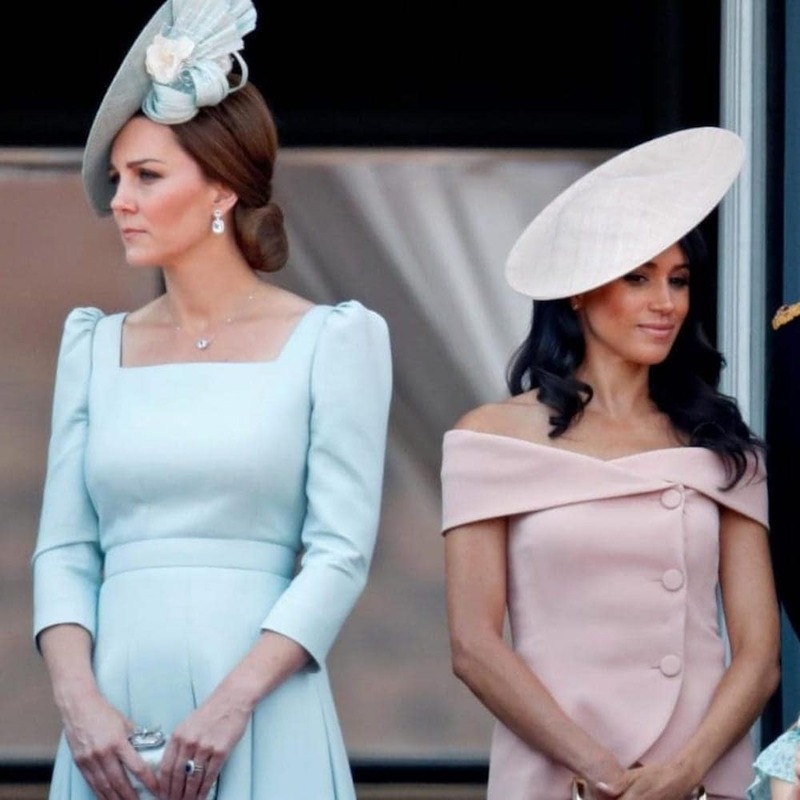 The Queen started it all, with her alleged feud with the late Princess Diana, and now Kate and Meghan are picking up the slack with their reported rivalry. We just wish beautiful, successful women got along with other beautiful, successful women. And if they can’t do that, at least go on record to say that every family has disagreements and spats. Complete radio silence is only making it worse. We sort of get it – the reasoning goes that it’s impolite for a commoner to turn their back on a royal. Plus, the Queen herself has been said to find it “strange” and “disconcerting” to see nothing but the backs of cell phones when she’s out and about. But they’re selfies! Everyone loves taking them, and nothing makes you appear more down to earth than to pose for one with adoring fans. Insisting on this point only serves to give more ammunition to the people accusing the Royal Family of being completely out of touch with real life. Not to mention that this is yet another rule that Meghan can’t help breaking, so help her out on this. Another one of the Queen’s rules has to do with public displays of affection among members of the Royal Family, even the married ones. Again, the rationale is sound, and it says that when the Royal Family is out on official engagements, they’re representing not only the Crown but all of Britain. Since that’s the case, it wouldn’t be appropriate to display their affections towards one another. While Harry and Meghan freely break this rule, William and Kate don’t, and it only adds more fuel to the claims they’re icy and detached. Now, we’re not saying royals should get to second base in full view of the public here, but holding hands probably won’t topple the British monarchy. 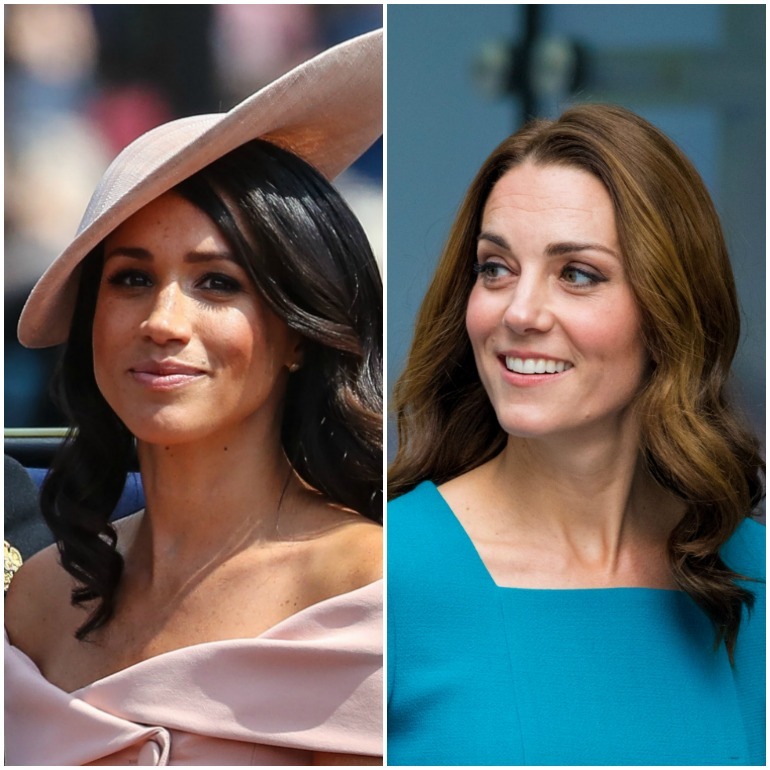 Duchess Kate and Duchess Meghan are both the same age – 37. 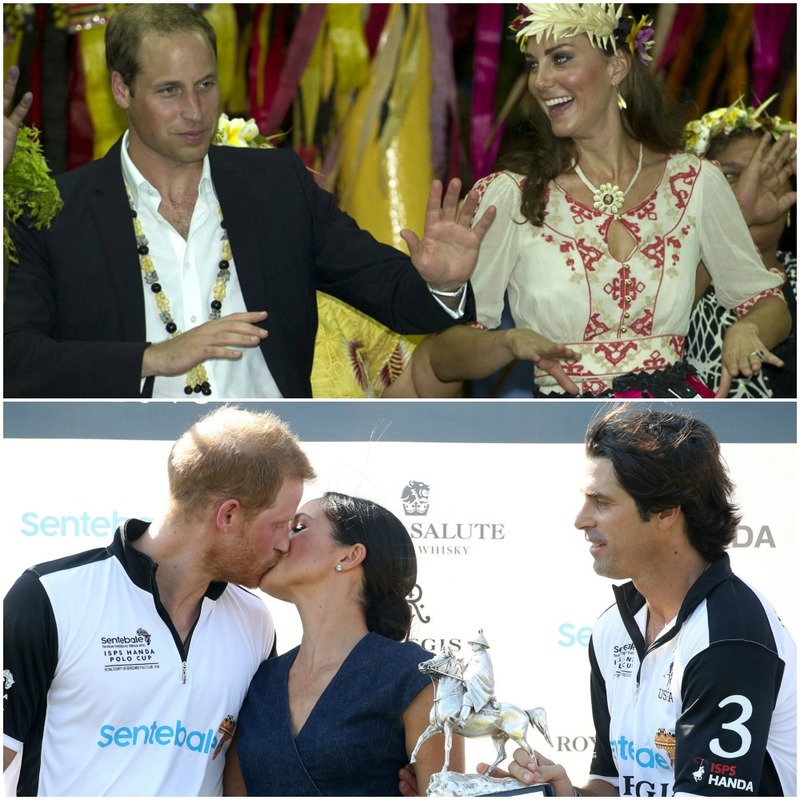 While certainly not teens anymore, they and their husbands are part of the younger generation of the Royal Family. Meghan, being the Hollywood actress that she is, was something of a fashionista before meeting Harry, and pictures of Kate when she was younger show that even she had a wild streak a mile wide. And now… Now merely wearing an off the shoulder dress once got Kate tons of press. 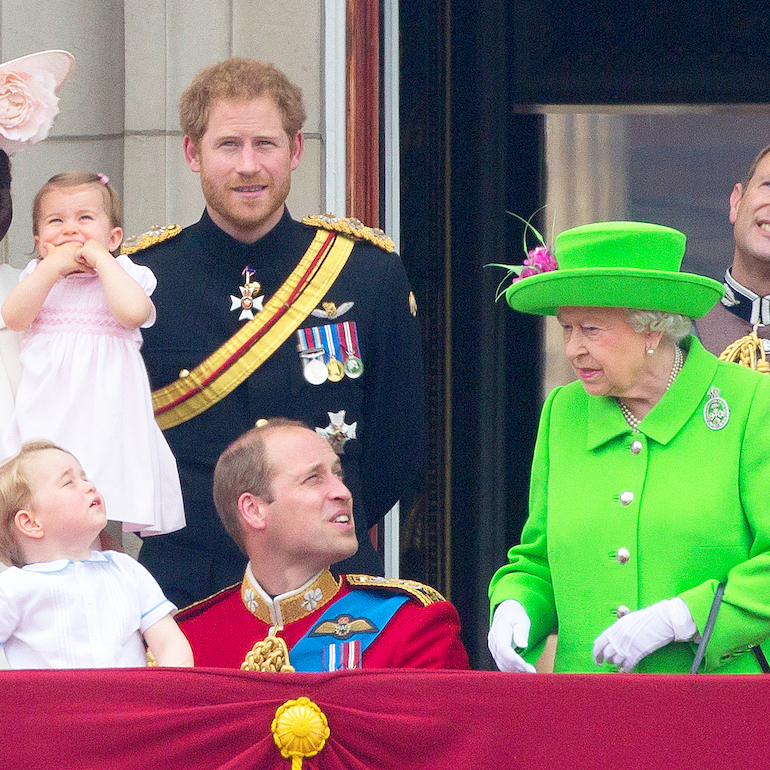 If there’s one thing the Royal Family loves, it’s rules about clothing – they have a million of them. We’re only saying that choosing her own nail polish color is a choice an adult woman should be allowed to make. We love Prince William and Kate. You could say a million nice things about them, but being cool wouldn’t be one of them. When they were young and wild – or as wild as these two got – photos of them cutting a rug sold newspapers. These days, watching them dance is more like watching your parents do the Electric Slide at your cousin’s wedding. We bet George, Charlotte, and Louis will soon be watching the video of their parents dancing in Tuvalu and wondering if they could claim they were adopted. As Queen, we can give Elizabeth a pass for letting things go to her head a bit, but does she really have to micromanage even the smallest details of her family’s lives? They can’t get married unless they get her permission, they can’t wear their skirts too short or their nails too long, and they can’t do any number of other things we take for granted. True, the Royal Family should probably be held to a higher standard than the rest of us, but c’mon, HRH. Learn to let go. Can we finally agree that nothing makes the Royal Family feel more like a human petting zoo and less like real people than their penchant for wearing the craziest hats imaginable? 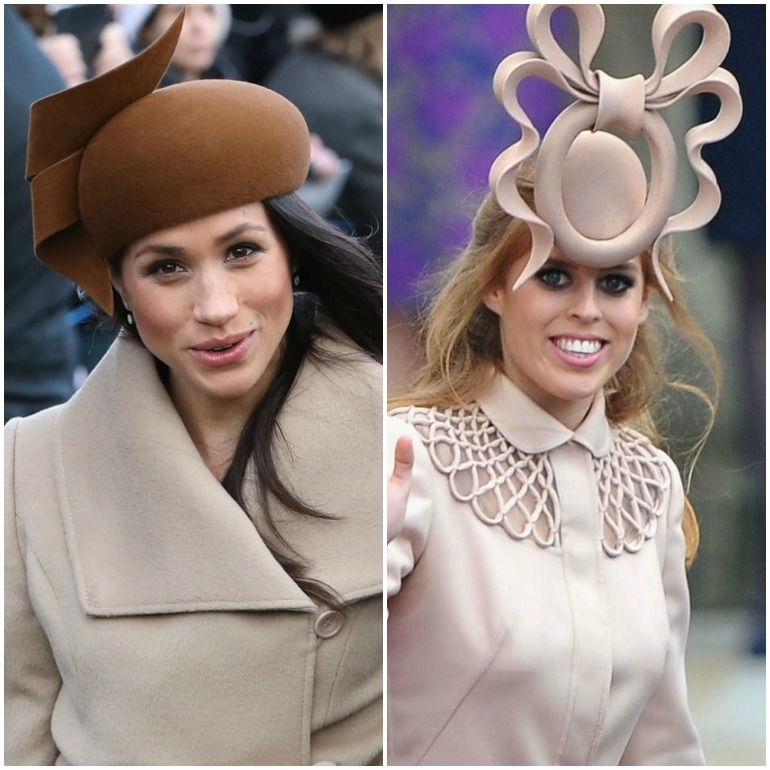 No one – besides them – has ever worn, or even thought about wearing, creations like Meghan’s poop emoji hat from Christmas 2017 or the squid-like monstrosity that Princess Beatrice wore to Meghan’s wedding. Hats are “part of the social fabric” of upper-class British society, one expert said, but honestly, they should never defy the laws of physics – or common sense. 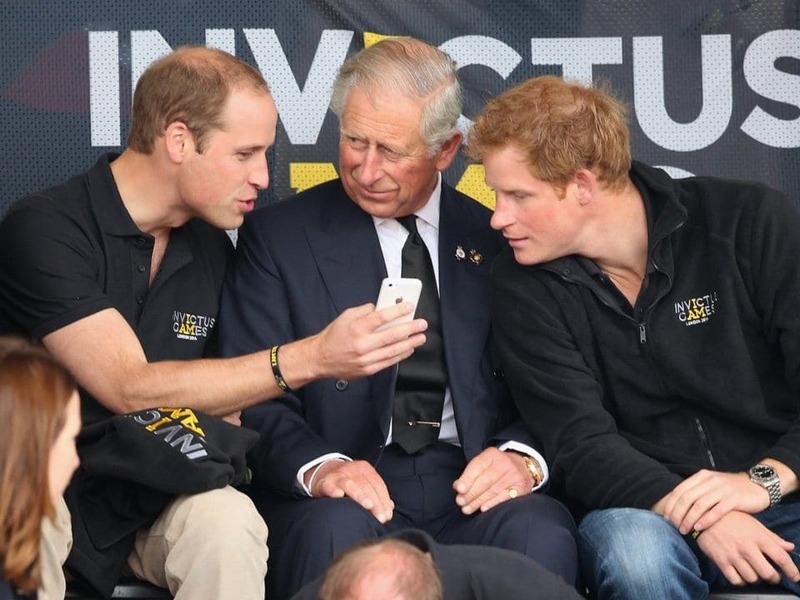 The Royal Family’s social media ban is one of the most inexplicable things. We know the palace just has to control every single thing that has to do with the Royal Family, but why can’t they have social media accounts like everybody else? What makes this even more unfair is that Meghan had to close her (very successful) accounts when she joined the clan, but Princess Eugenie can have a personal account. It’s things like these that make us believe rumors that Meghan feels like her voice had been stolen. Last time we checked, it was 2019. Self-driving cars are a thing, we have hoverboards – although they’re a huge disappointment – and Nike even released self-lacing sneakers. Basically, all of Back to the Future’s predictions have come true. And still, Queen Elizabeth refuses to say the word “pregnant.” What a time to be alive! She thinks the word is too vulgar (huh? ), and instead much prefers to say “in the family way.” Sounds like an expression from the 17th century, right? Wait, it actually is? Wow, okay. According to tradition, any commoner meeting a royal should curtsy or bow. Fine, but what about the royals themselves? Well, here’s where it gets complicated – and ridiculous. The Order of Precedence sets the rules on this, so anyone should bow to, say, the Queen. However, if Kate meets “blood princesses” like Beatrice or Eugenie, she should curtsy to them, but if she meets them with William, they should curtsy to her. What if she met them, curtsied, and then William entered the room? The answer, like this tradition, is pointless. Like many other things on this list, there’s a basic underlying sense to this, but it still seems like somewhere along the way things just got out of hand. 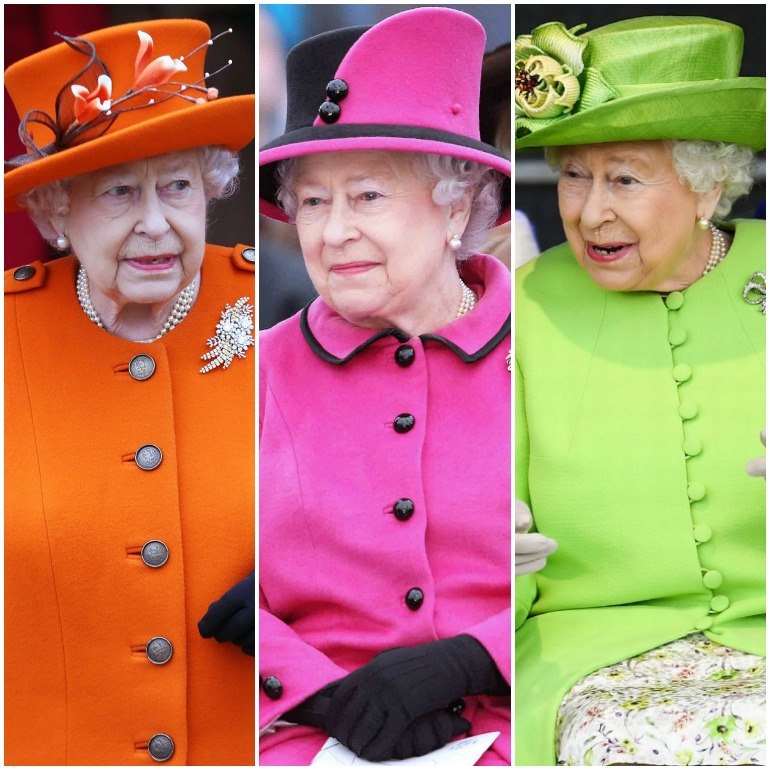 Have you ever wondered why the Queen dresses like a neon-colored marker? Well, wonder no more. She figures that she should stand out in a crowd, even from very far away, so makes it easier for people to notice her. But it just feels like a costume she has to put on, because privately she dresses normally. Just be yourself, Liz. 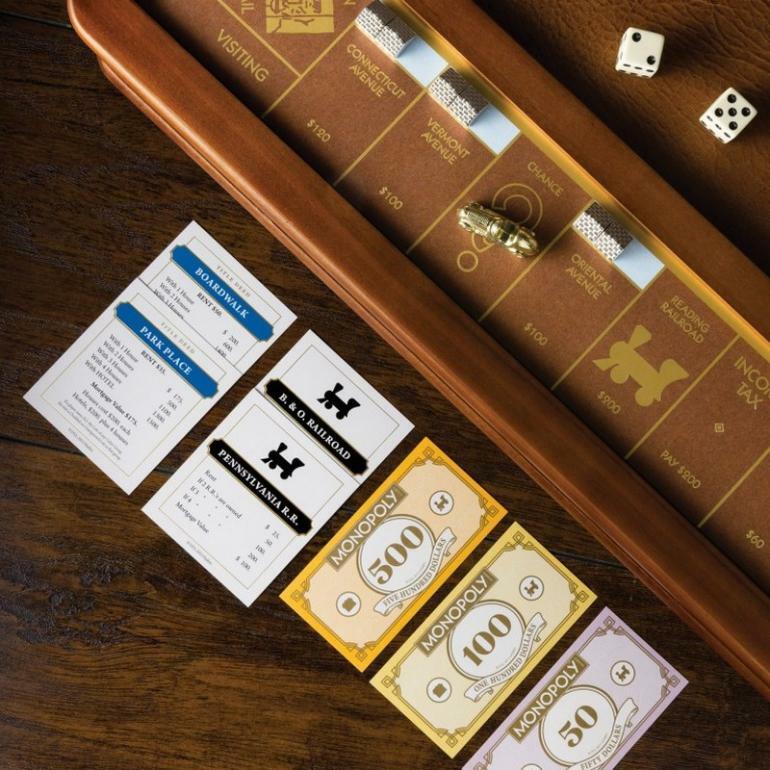 Playing board games is part of the Christmas tradition for many families, and for once the Royal Family is no different. They love playing games over the holiday period, and charades is said to be especially popular. Meghan and Kate were even said to have bonded over a spirited game of Scrabble. Look, everybody needs a hobby, even members of the Royal Family. Especially members of the Royal Family, actually, since most of them don’t really have a day job to keep them occupied. 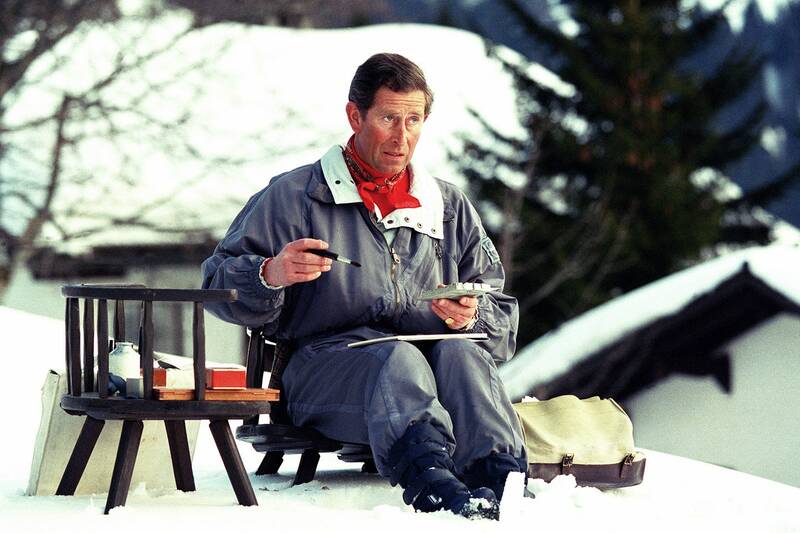 The next king, Prince Charles, has a favorite pastime – watercolors! Referring to himself as an “enthusiastic amateur,” Charles has been painting for decades, following in the footsteps of his great-great-great-grandmother, Queen Victoria. Many believe, however, he should find a new hobby. One art critic dubbed his work “torpor-inducingly conventional,” and he was trying to be kind. Queen Elizabeth is 92 years old, while Prince Philip is 97. Both are still driving. Just let that sink in. Elizabeth was actually a driver during World War Two, and still loves careening around her Balmoral estate in rural Scotland. 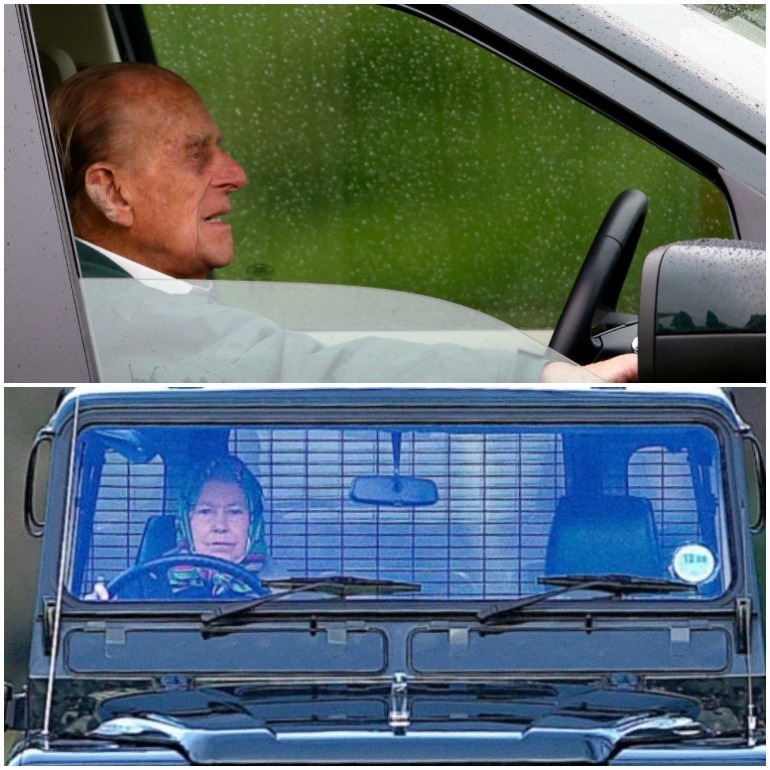 Philip is a fan as well, and insists on continuing to drive despite his advancing years and deteriorating health. In January, 2019, however, he crashed his Land Rover and injured two women, claiming the “sun was in his eyes.” Just two days later, he was spotted driving another car – without his seatbelt! Time to call an uber.